I would like to wish a happy, prosperous 2016 full of good health,to Hublot,mr Guadalupe,all Hublotistas out there,....and of course the illustrious JCB !!! Card is tm Hublot naturally! 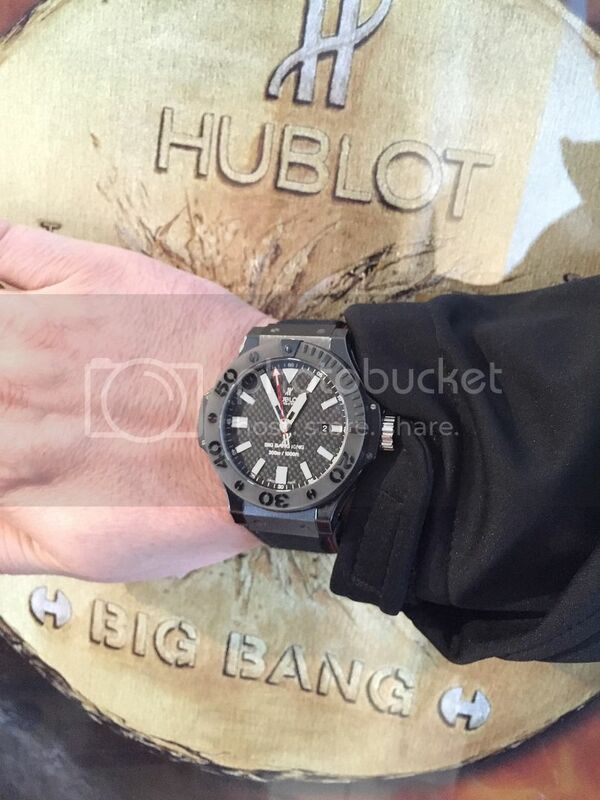 Happy New Year to all Hublot guys here!